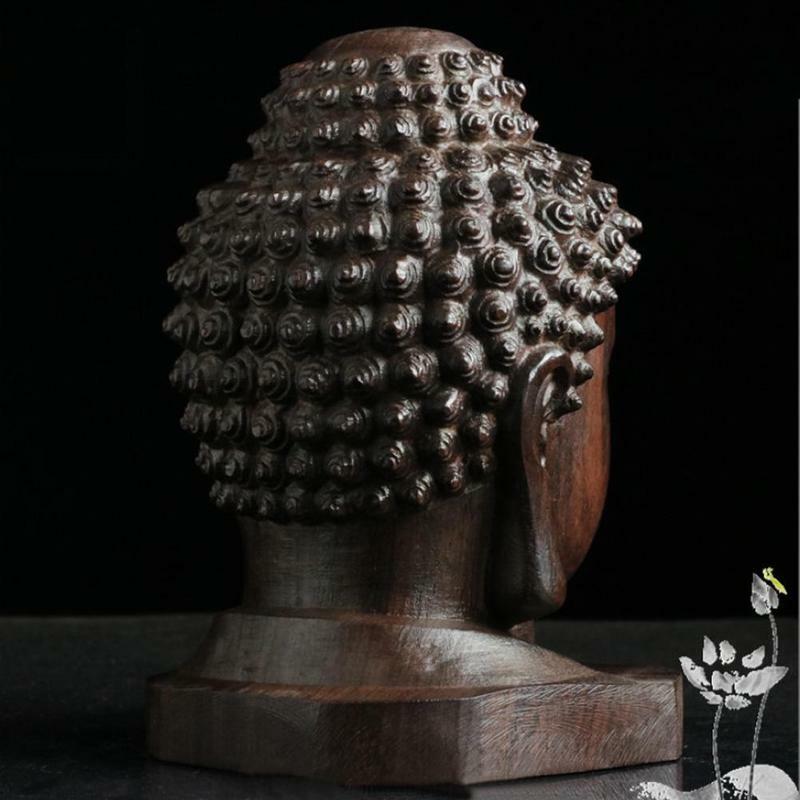 This statue symbolizes the wisdom and understanding of the enlightened mind of Tathagata. 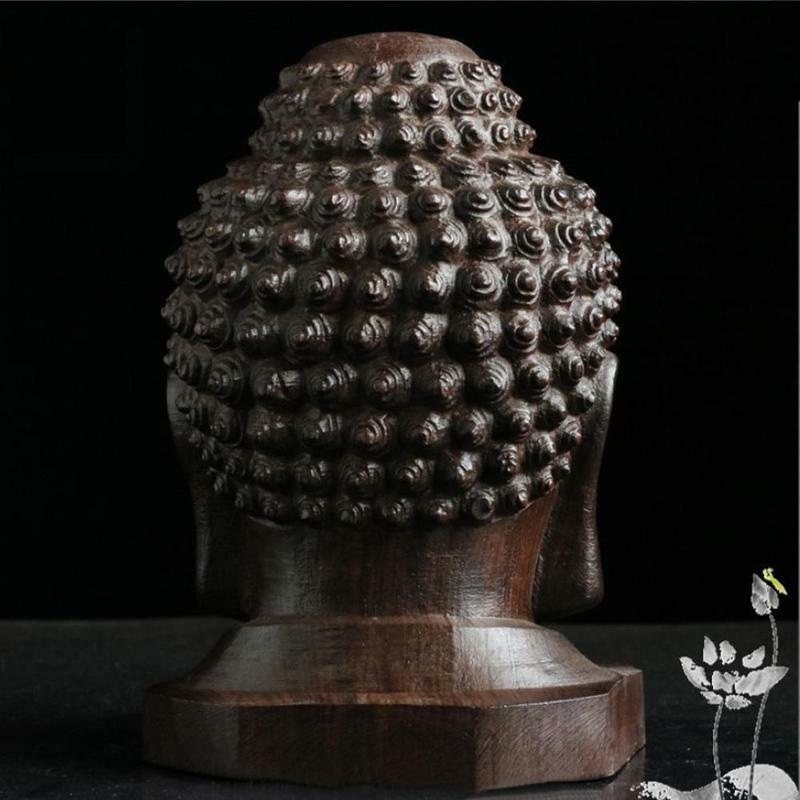 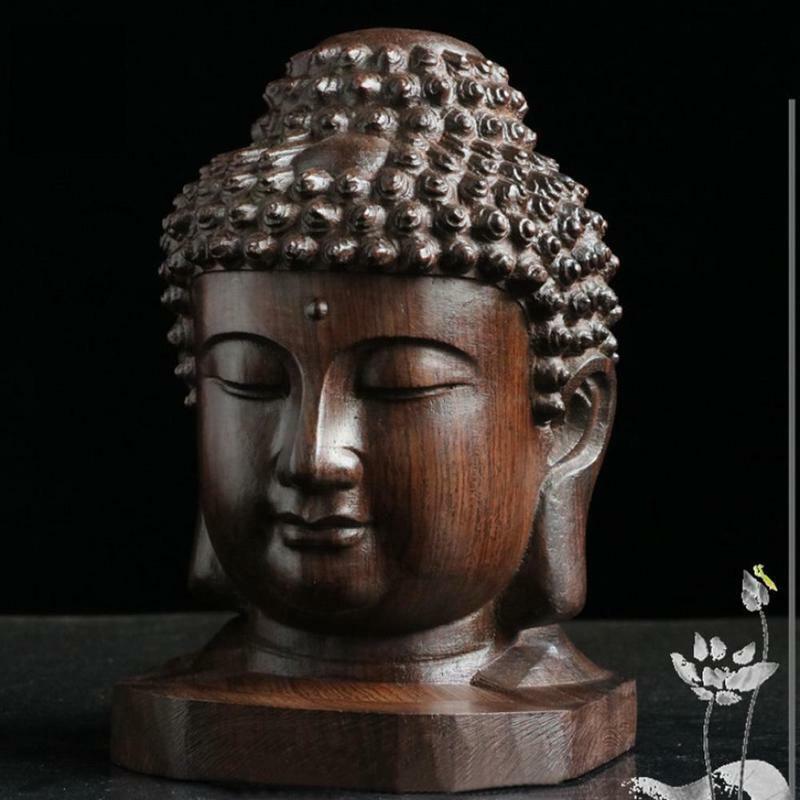 Keeping this simple yet elegant statue in your Living room, Bedroom or Office may remind you of clarity, wisdom and the spacious, loving presence of the enlightened one. 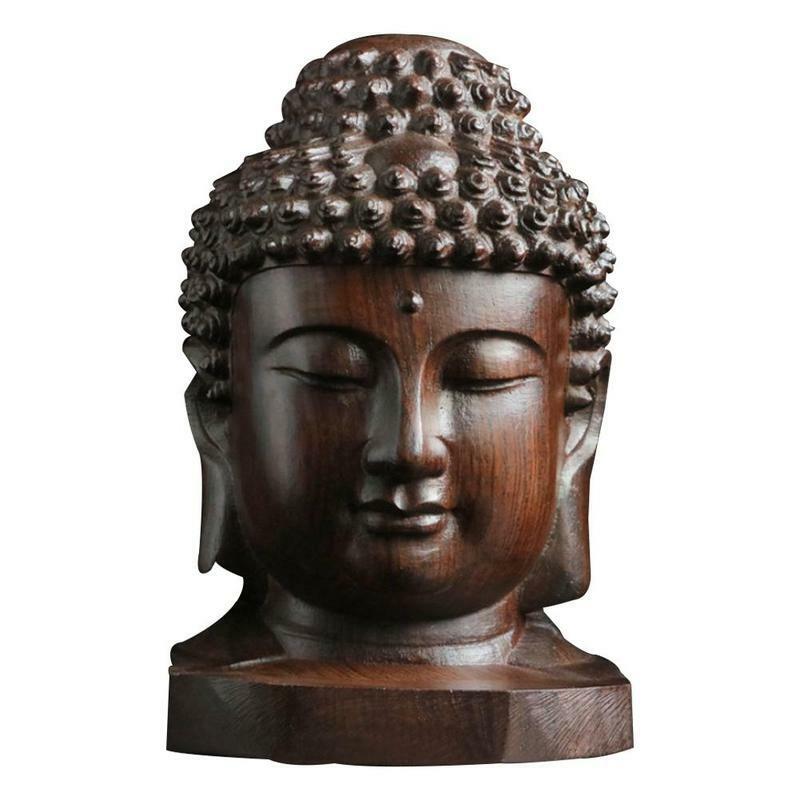 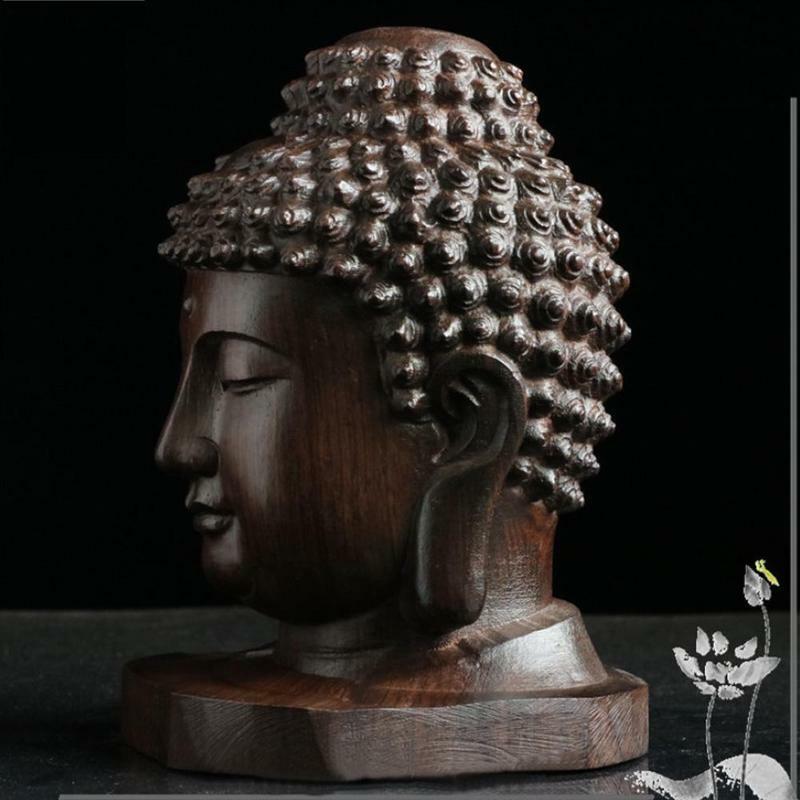 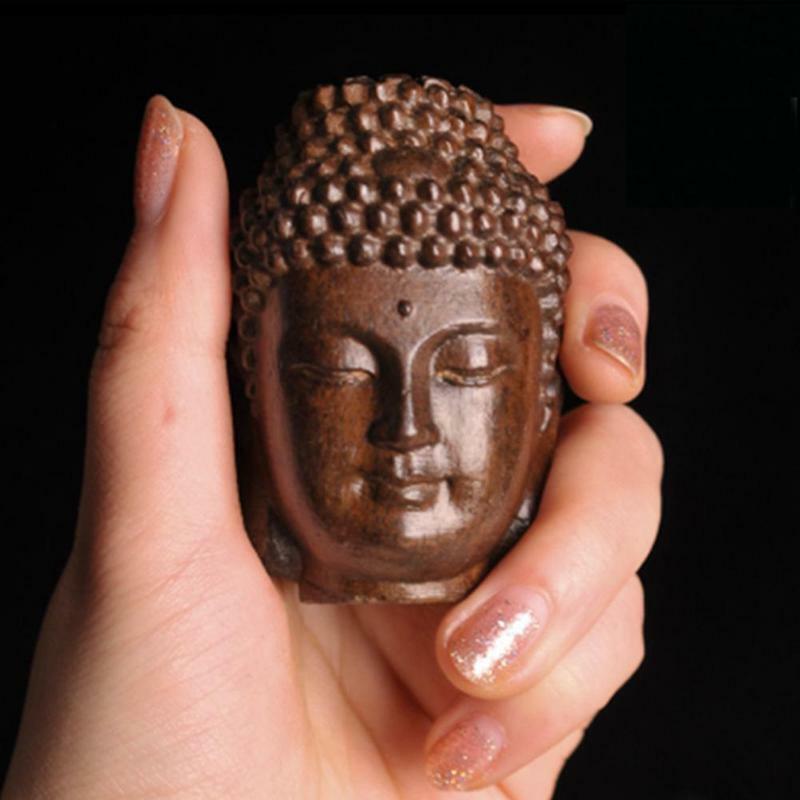 Made from high quality and delicately engraved Mahogany wood, this statue will surely spread peace and clarity wherever you place it.